Our Partner with 600 fine-sounding Square Meters. must be a lover of music with visions. The trained piano and harpsichord maker Labianca is such a man. A company boss, who lives values. 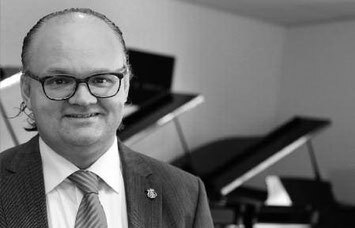 A piano merchant, who really cares for the customer – even after the official opening hours and frequently beyond administrative barriers. Labianca has remained one thing: human. 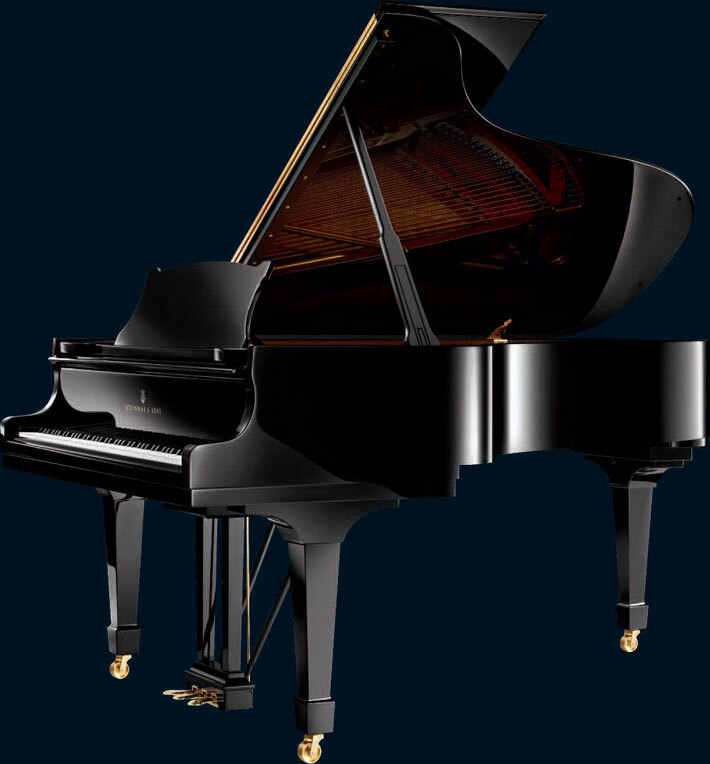 Steinway & Sons ), and additionally the own brand Gustav Kern.